Acupuncture is a system of complementary medicine that involves painlessly pricking the skin or tissues with needles and is used to alleviate pain and to treat various physical, mental, and emotional conditions. 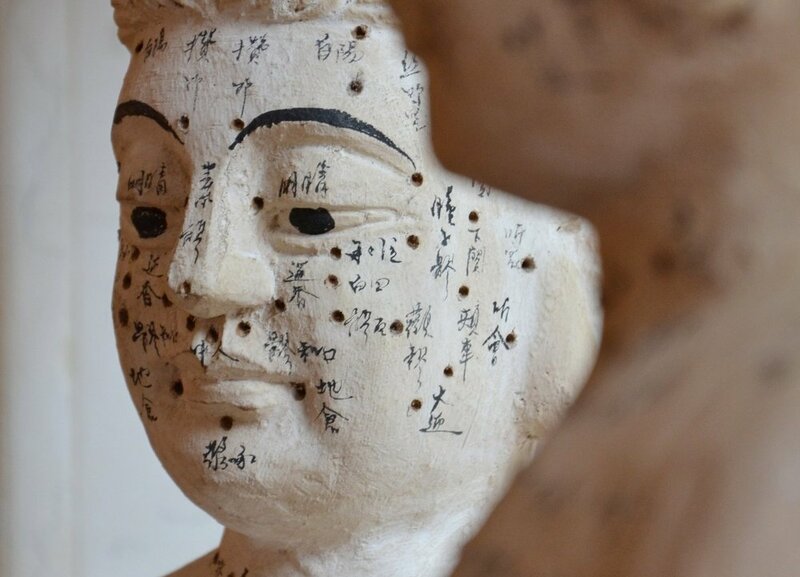 Originating in ancient China, acupuncture is now widely practiced in the West and though it is always optional, it is an important aspect of Wagner Chiropractic treatments. Currently, acupuncture is increasingly practiced in the U.S. as more and more patients and health care professionals are recognizing its effectiveness in the treatment of a variety of health problems. Acupuncture is used to treat headaches, menstrual cramps, tennis elbow, fibromyalgia, osteoarthritis, low back pain, carpal tunnel, neck pain and a whole host of other ailments. Acupuncture is based on the theory that there is energy called qi (pronounced “chee”) that flows through the body and that when it flows unimpeded, we have better health. Qi flows along energy pathways called meridians. The body contains 12 main meridians or energy highways that are intricately linked in order to communicate with every cell in the body. When one of these meridians becomes damaged or blocked what occurs in the body is analogous to an accident on a highway system. There is damage at the sight of the accident plus there is a build-up behind the wreck and a lack of flow in front of the wreck. In the energy flow of the body there can be imbalances and blockages, excesses or deficiencies in some areas, and stagnation in others. Acupuncture re-establishes the normal flow of qi when the acupuncture physician inserts fine, sterile needles at various acupuncture points. As in the highway analogy above, once the wreck is cleared the normal flow of traffic is restored and we get on with our lives feeling better. At my practice, I use electro-meridian imaging which is a diagnostic tool that measures and charts the relative energy flow in the 12 major body meridians (AcuGraph technology). It evaluates the level of energy in each meridian from the left to the right side of the body. With this tool, I can more efficiently diagnose energy flow imbalances and perform treatments that will bring the body back into balance. This is the most common question that my patients ask because most people associate needles with pain. In actuality, acupuncture needles are about the thickness of a dog’s whisker so they are virtually painless when inserted. After insertion, I bring the needle to the appropriate depth and at this point a patient may then feel a very unique sensation varying from tingling to heaviness to warmth or nothing at all. Each person’s experience is different. One of the great advantages of acupuncture is that, other than a very occasional bruise, there are no side effects. When it comes to therapies like acupuncture that are alternative to what’s offered in allopathic medicine, it’s important to always let your medical doctor know you are receiving such an alternative therapy or if you are thinking about combining that therapy with your conventional medical treatment. It may not be safe to forego your allopathic medical treatment to rely only on an alternative therapy. This is an important discussion between you and your medical doctor.